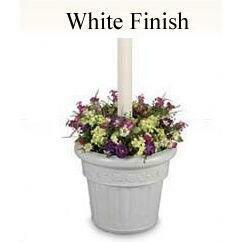 Design inspired by turn of the century gas flame lanterns, these portable electric weatherproof lantern style planters and patio lamps feature frosted bevel panels and all resin construction with molded in color. 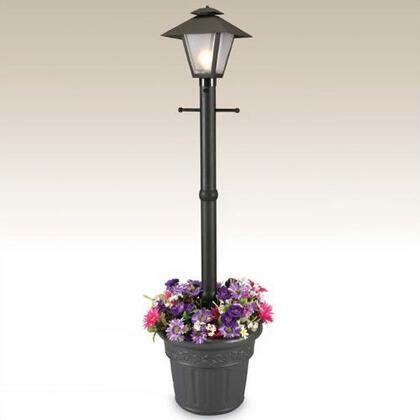 Large 13" square lantern has a two level dimming on/off switch and a 10' cord and plug. Takes 1-100 watt medium base bulb. Super Nice Looking. Eye catching product which made my whole family happy!